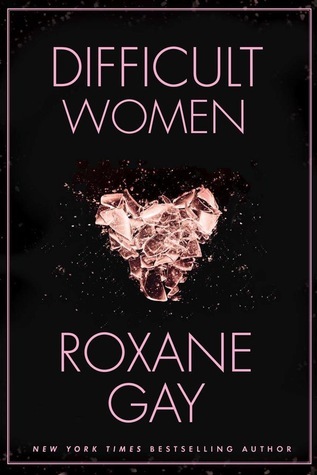 Difficult Women sounds like the perfect book for keeping nearby to read a story here and there between other books. Nice review! This sounds amazing! I don't read many short story collections, but I enjoy collections of character-driven stories like this. I know Gay's fiction is likely to be darker than what I usually can make myself read, but I love her nonfiction and really admire her, so I think I'm going to give this one a try.